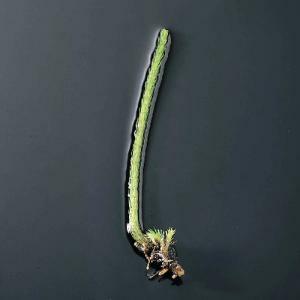 Club moss. Shown in fruiting stage. In 50% glycerine. Jar of 10.